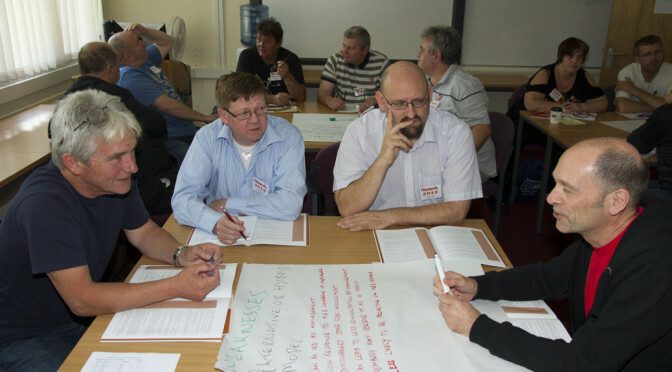 Hazards Conference is the UK’s biggest and best educational and organising event for trade union safety reps and activists. As usual, we have invited a number of international and national trade union leaders, academics and campaigners who will share their knowledge and experience. A comprehensive workshop programme to improve your skills and provide you with practical information to support your role as a rep/steward. 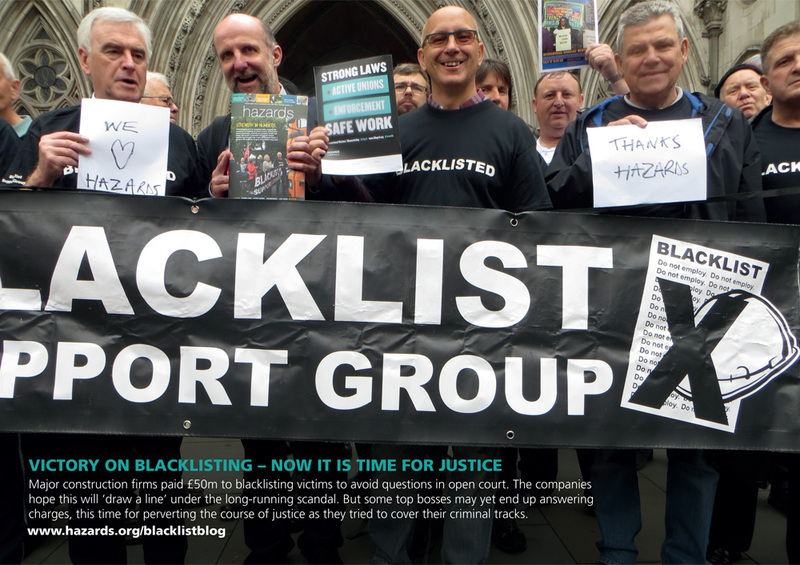 The opening plenary on Friday evening will feature inspiring speakers including Jessica Martinez from Hazards Campaign sister organisation, US National COSH to talk about the joint threats we face and how we can work together to fight them. There will be great discussions in the plenaries and in meetings. 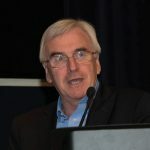 One of the three meetings is about the therapy industry being used to individualise mental ill health in the workplace, undermining employers’ responsibility to control the risks and ignoring the effect of government policies and spending cuts causing growing poverty and inequality. 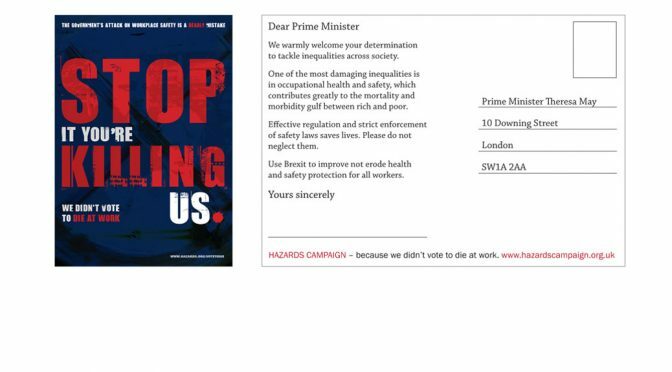 Another meeting will focus on how we eliminate hazardous substances such as carcinogens in the workplace and environment, and a third one on how we engage vulnerable and exploited workers in new organising methods. In addition, there will be a number of campaign meetings, where activists will share information about their campaign successes and challenges. Hazards 2017 takes place in the wonderful setting of Keele University and is attended by over 350 trade union reps from all unions, from different sectors and employers. 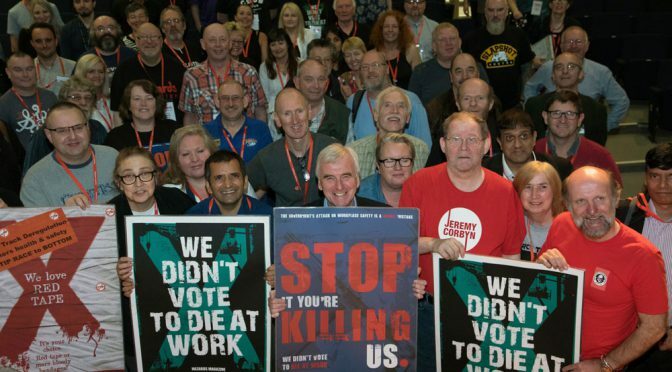 There will be plenty of trade union resources available at the exhibition stall for you to take away, along with developing your network of contacts, knowledge and organising skills to improve your workplace health and safety. 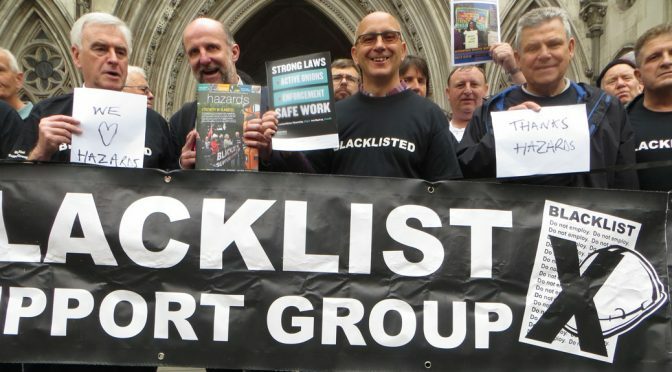 So you can go home revitalised to educate, agitate and organise to make work safe! 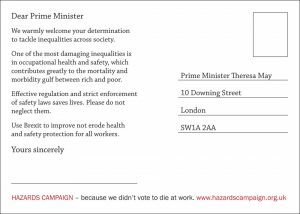 To mark the start of the Hazards Conference 2016 the Hazards Campaign is inviting you to join the postcard campaign to remind the new Prime Minister Theresa May that the effective regulation and strict enforcement of safety laws saves lives. Thousands of postcards have been produced and will be freely available at the conference. 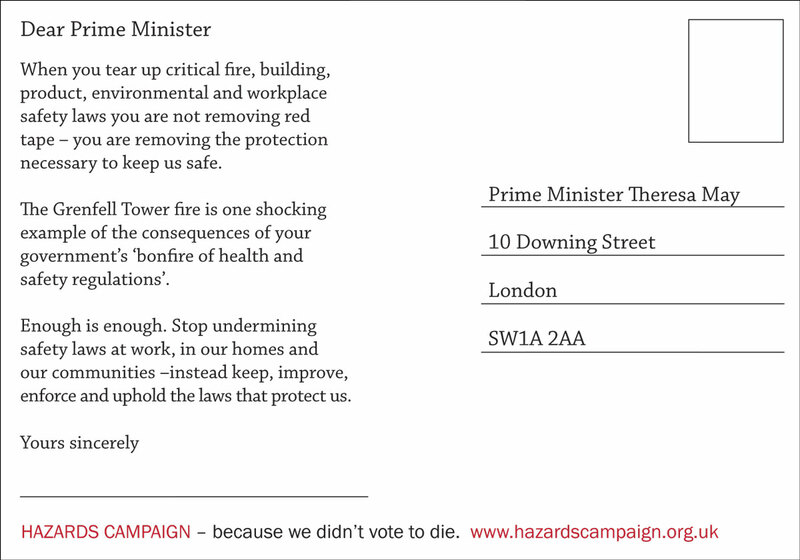 Additionally an electronic postcard mailing tool has been developed so you can lobby the PM electronically. We warmly welcome your determination to tackle inequalities across society. One of the most damaging inequalities is in occupational health and safety, which contributes greatly to the mortality and morbidity gulf between rich and poor. 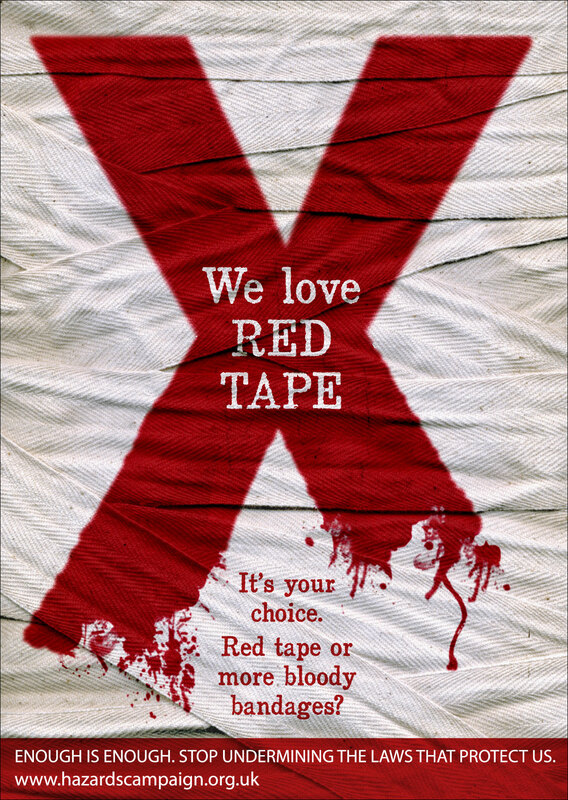 Effective regulation and strict enforcement of safety laws saves lives. Please do not neglect them. Use Brexit to improve not erode health and safety protection for all workers. 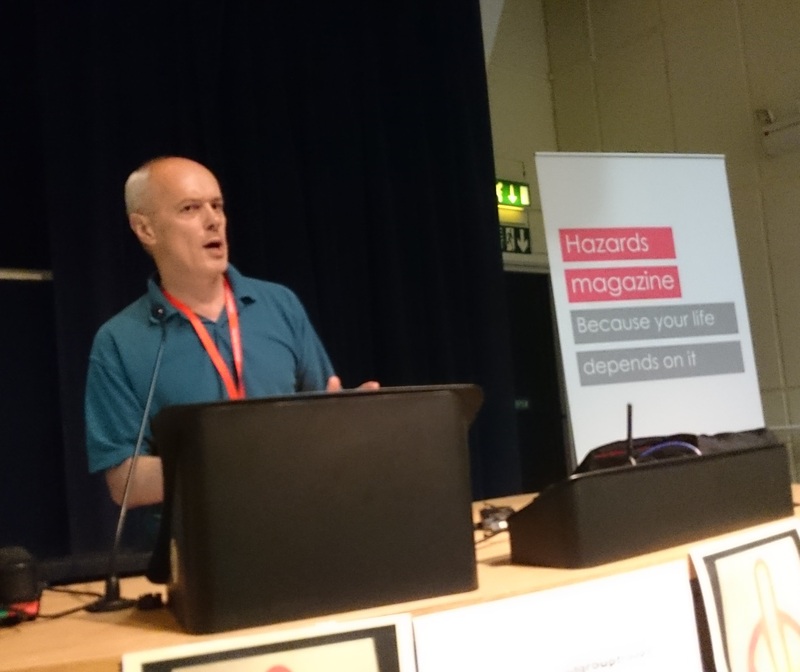 The Hazards 2016 conference programme has been announced listing plenaries, workshops and campaigns including times and themes. There are 6 campaign meetings, see below, please choose one sign up at registration. Download all the details here. International solidarity- Chair: Kathy Jenkins, Scottish Hazards; Speakers : Omana George AMRC ; Sanjiv Pandita GOSH. For details of the Hazards 2017 conference please hand in a self-addressed envelope at the registration desk of this year’s conference.